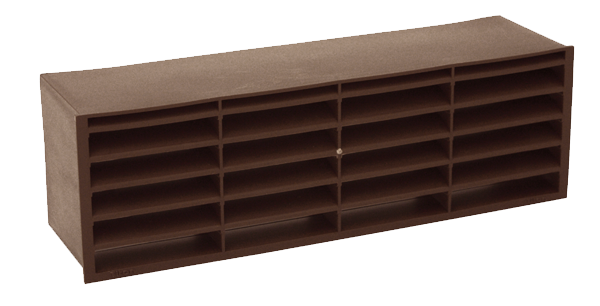 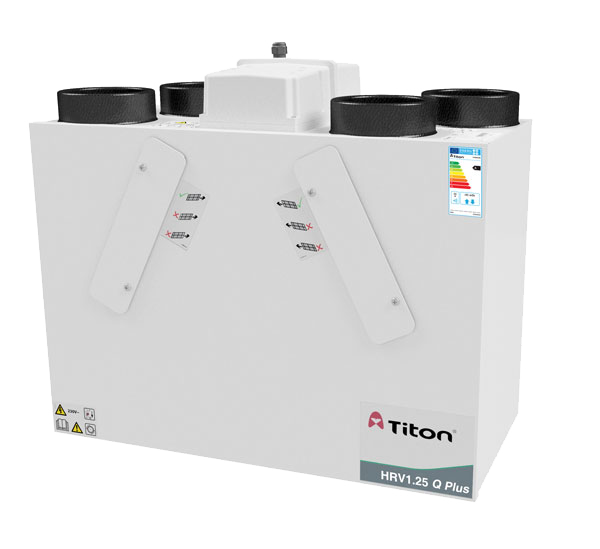 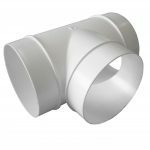 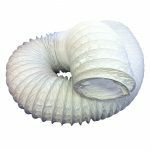 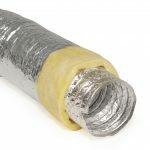 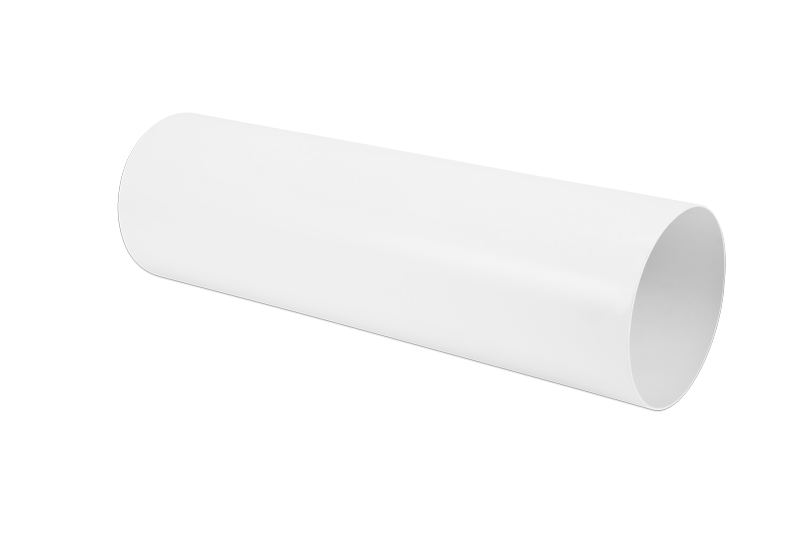 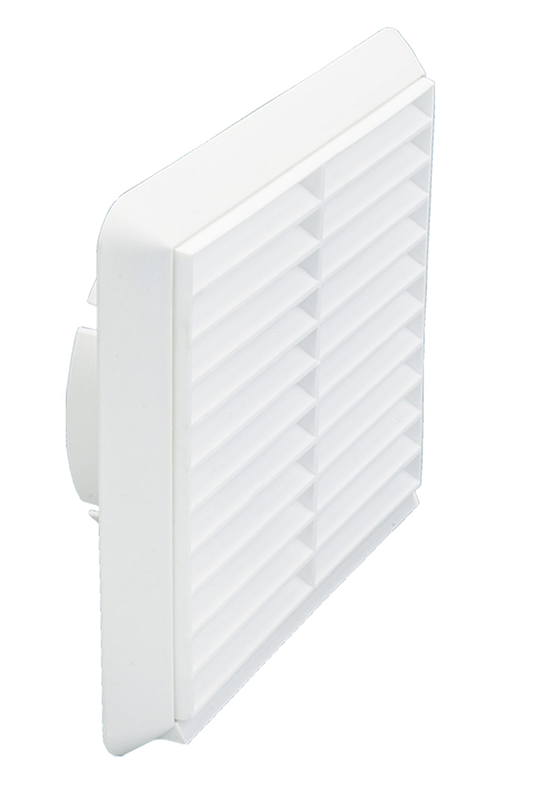 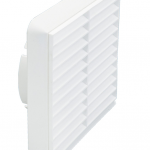 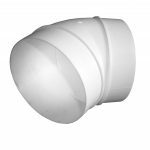 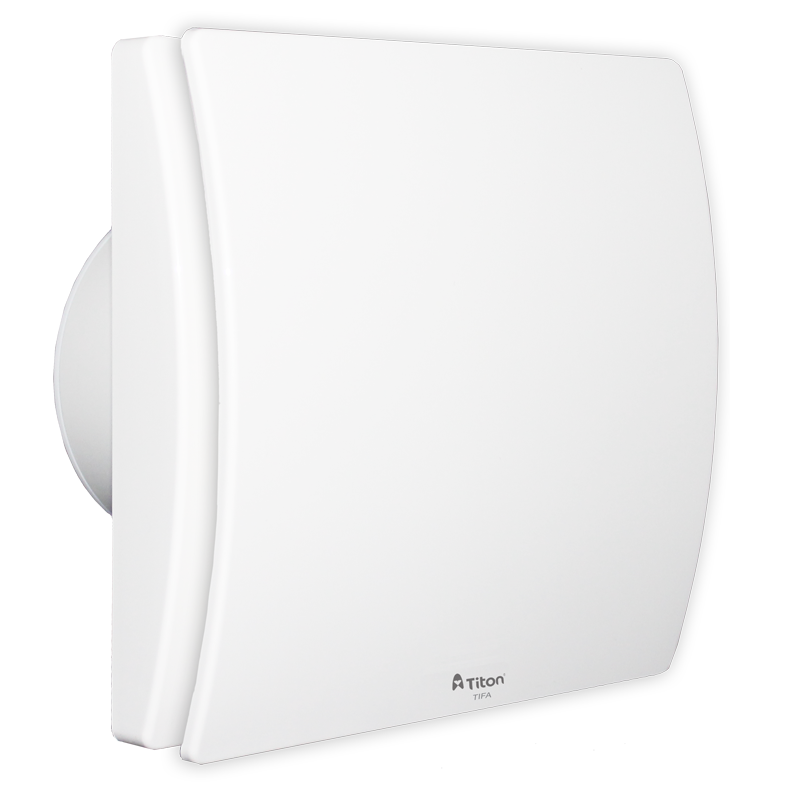 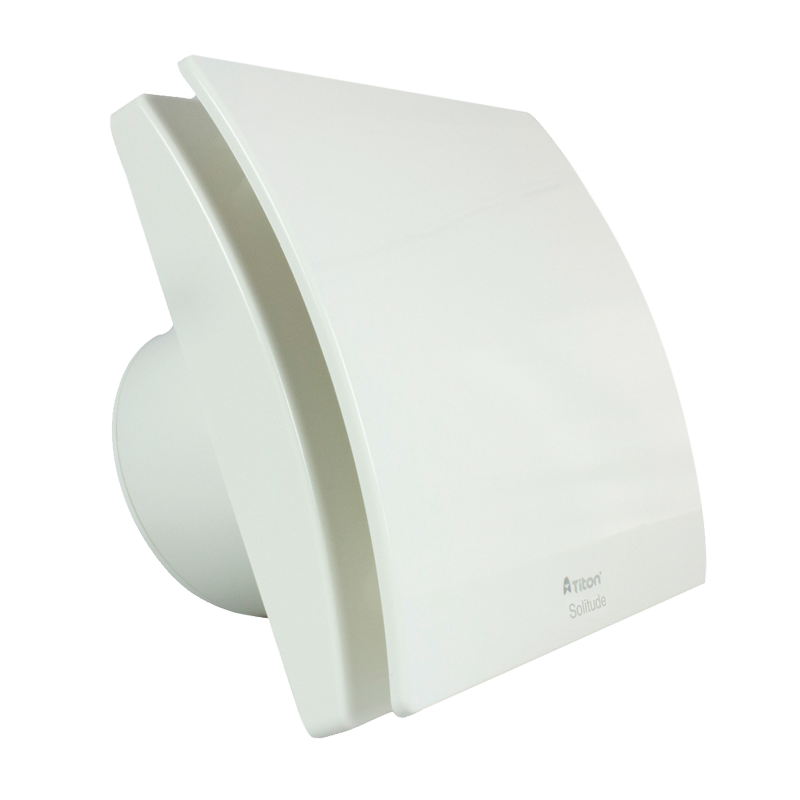 Titon offers round ducting in various lengths and types to compliment its range of mechanical ventilation products; whether MVHR or MEV, Titon is able to offer a complete solution for any ventilation system. 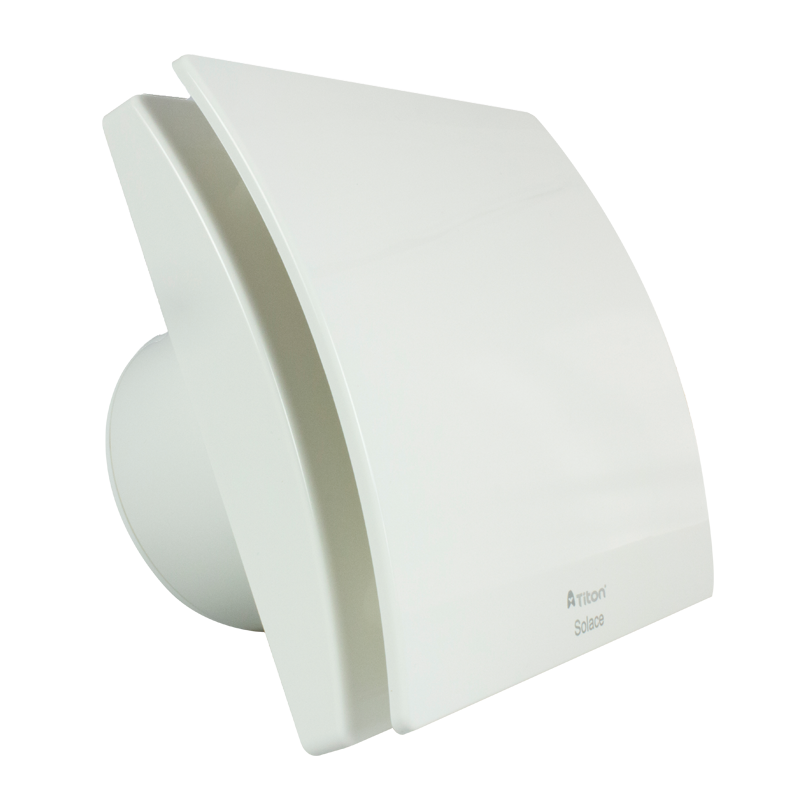 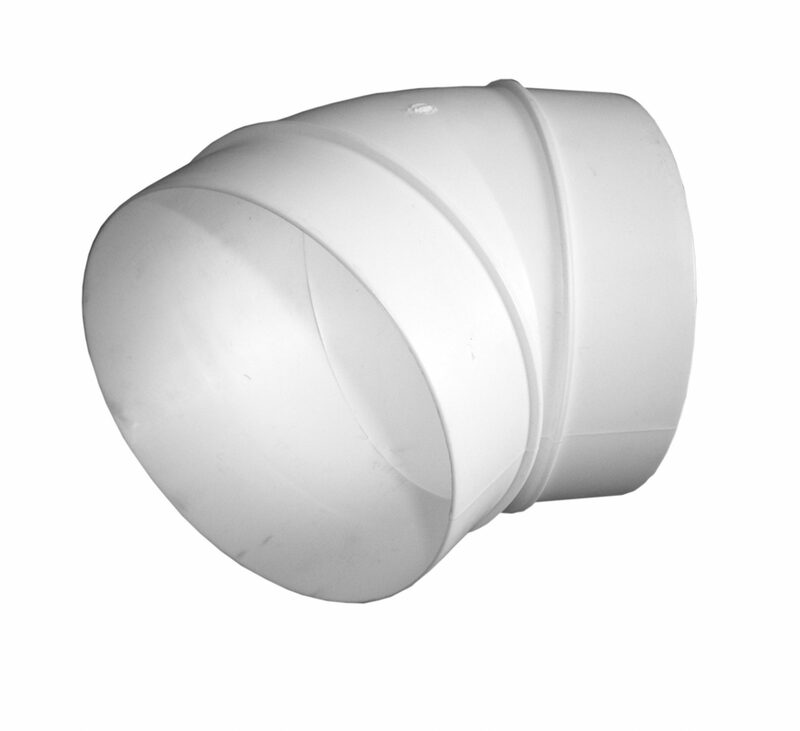 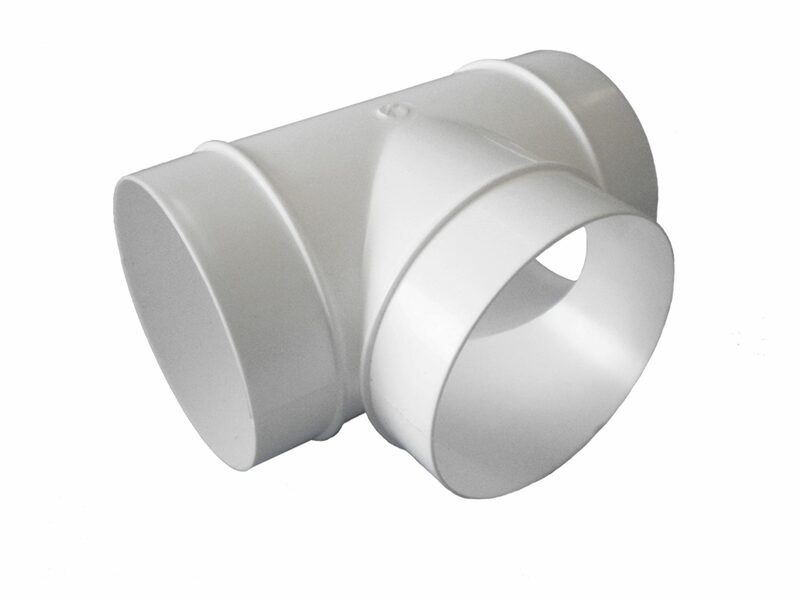 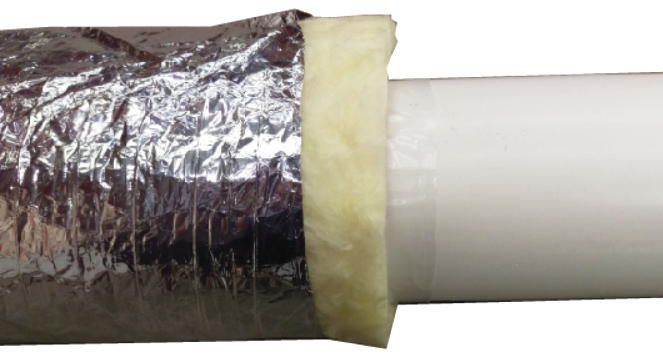 Our ducting is suitable for Systems 1, 3 and 4. * Pressure losses with control disc 10mm open. 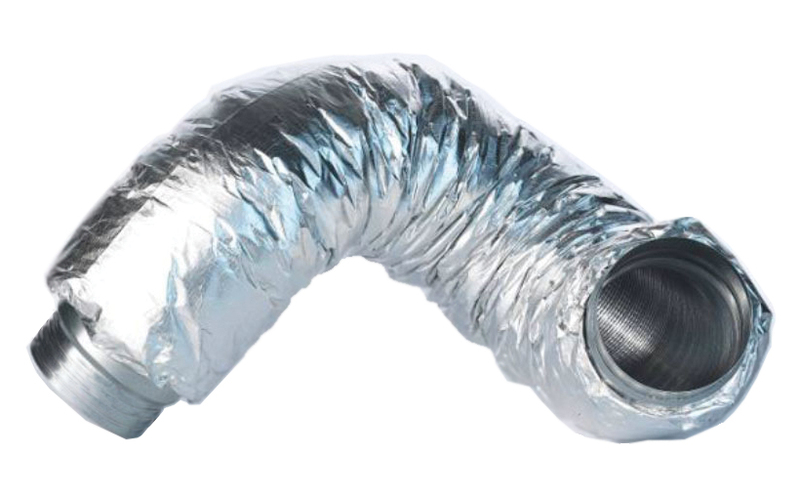 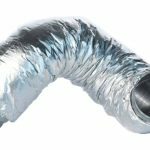 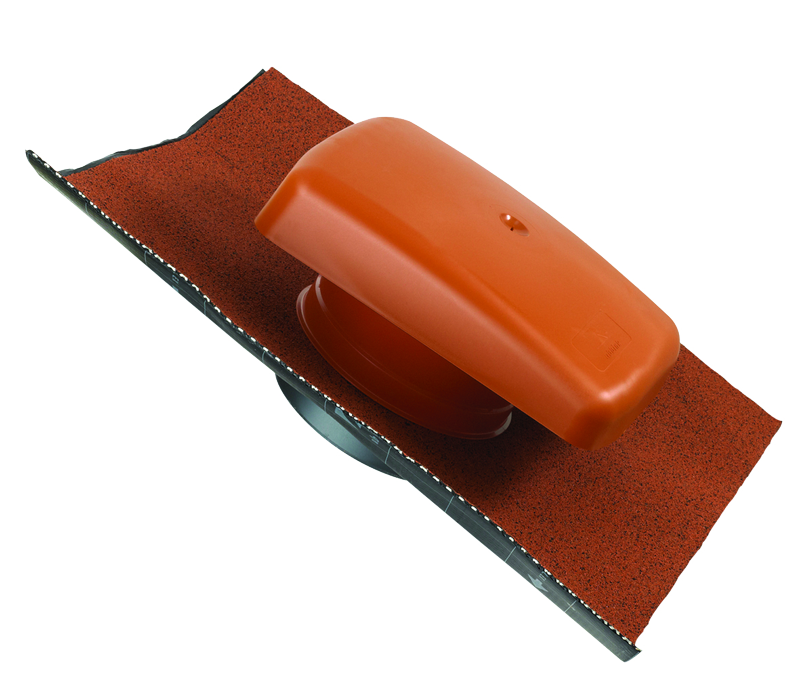 URL for 100mm - Round Ducting - Catalogue Page copied to clipboard. 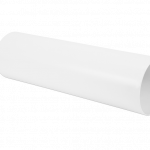 URL for Building Test Centre (BTC 18074F) copied to clipboard.